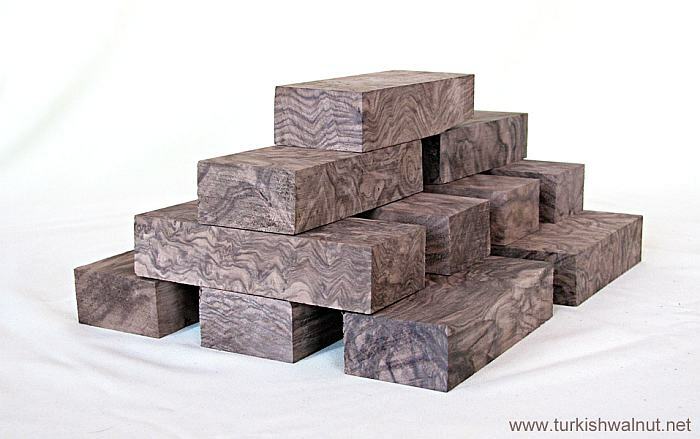 We would like to draw your attention to The Best walnut gunstock blanks of the World. Our Company is located in Istanbul / Turkey. We are processing only old Turkish walnut logs which are min. 200 years old...Logs are chosen by our experts hands carefully. 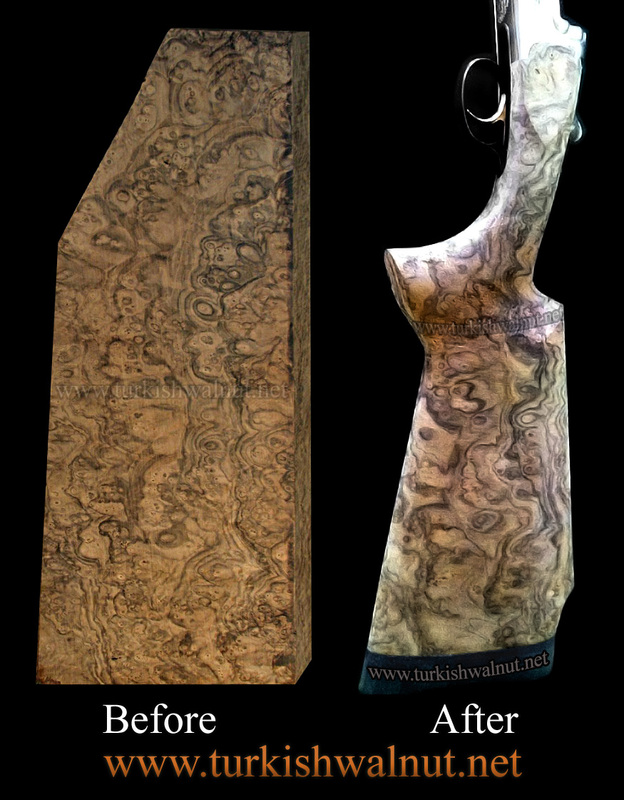 We offer a wide selection of gun stock blanks. We do business all around the world. And We also would like to be your walnut wood supplier.